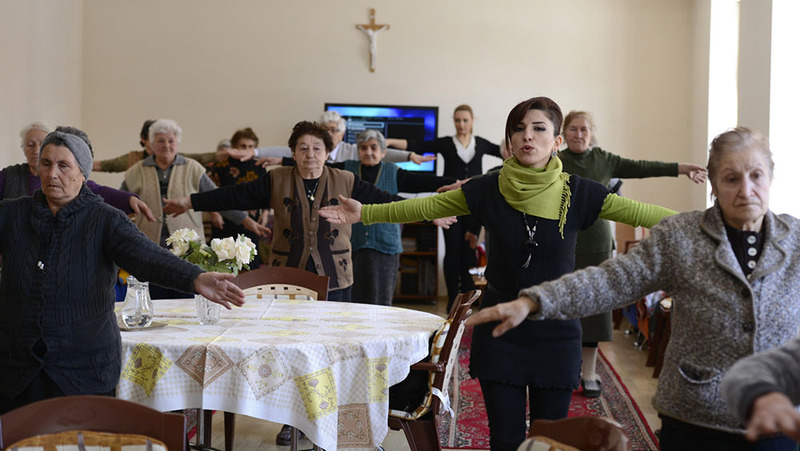 The Nadine Basmadjian Day-Care Center for the Elderly has served more than 170 elderly during its eight years of existence providing daily care and health opportunities. 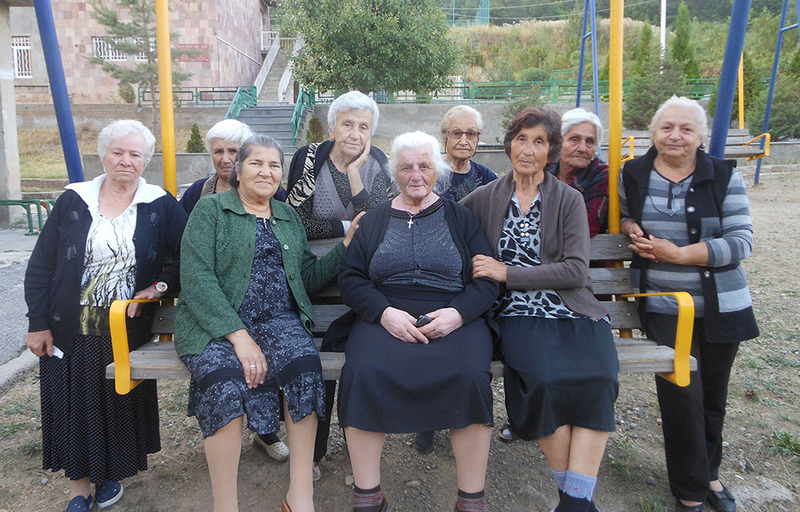 The Center strives to improve the lives of the elderly by creating opportunities to interact not only with their peers, but also with the children of the orphanage and the students of the Diramayr Vocational School. 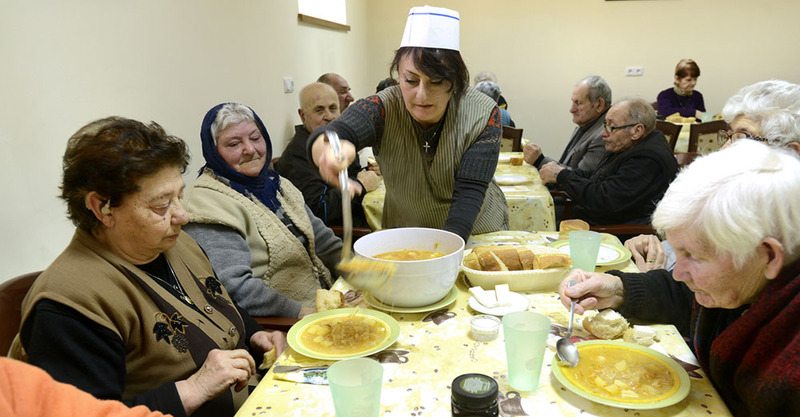 The majority of the beneficiaries are lonely, abandoned and socially vulnerable elderly living in unfavorable home environments. 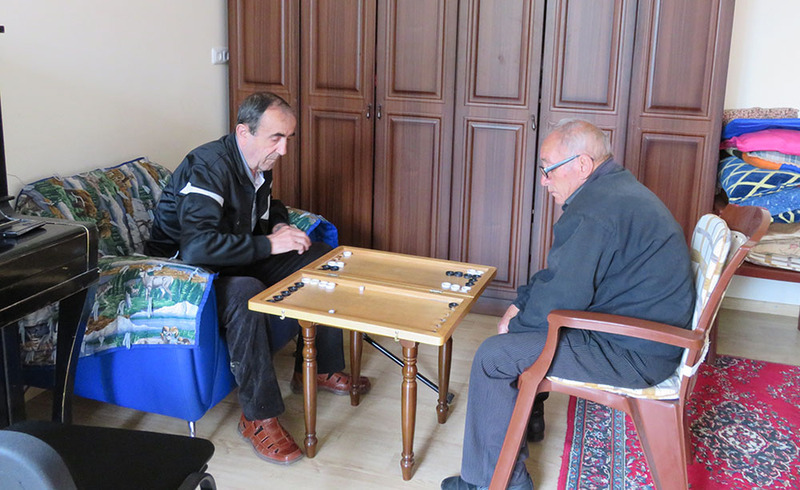 The qualified staff members provide them social- psychological and medical assistance and help the elderly to become more self-sufficient. 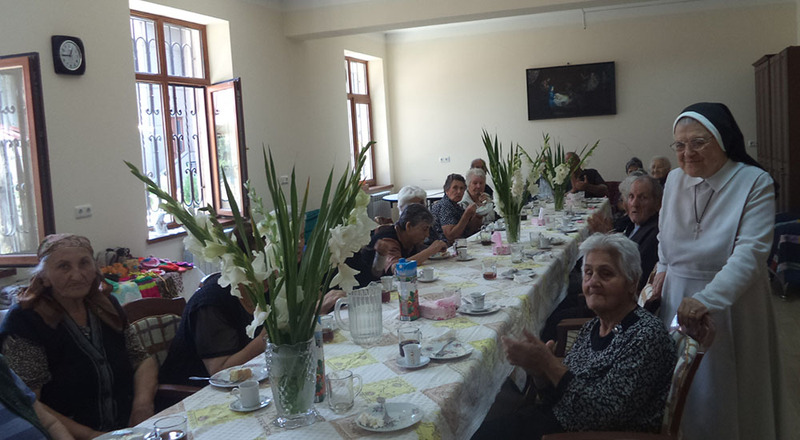 – Hot lunch prepared according to specific dietetic needs of the elderly, snacks in the morning and afternoon. 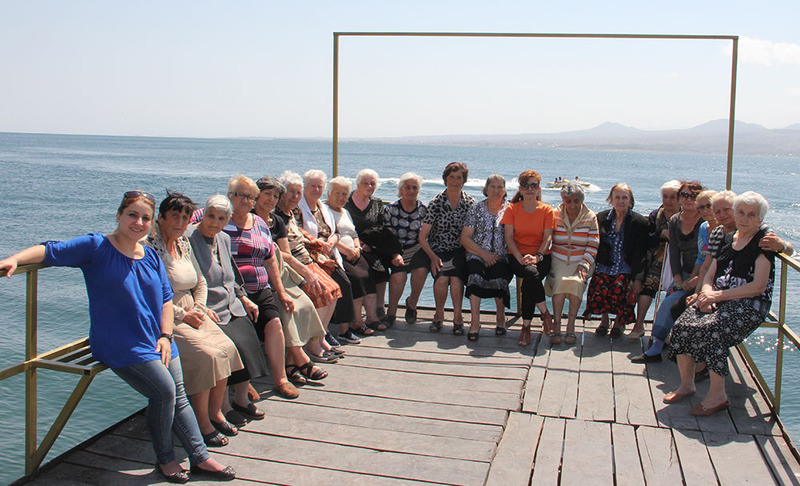 – Social and cultural activities such as video watching, arts and crafts, games, knitting, modeling with clay, gardening, etc. 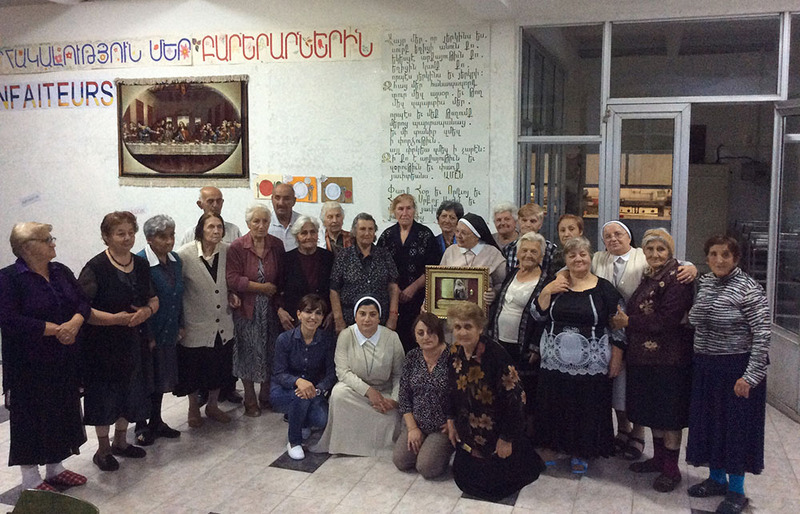 – Celebration of holidays, anniversaries with theatrical presentations, songs and dances, recitations. 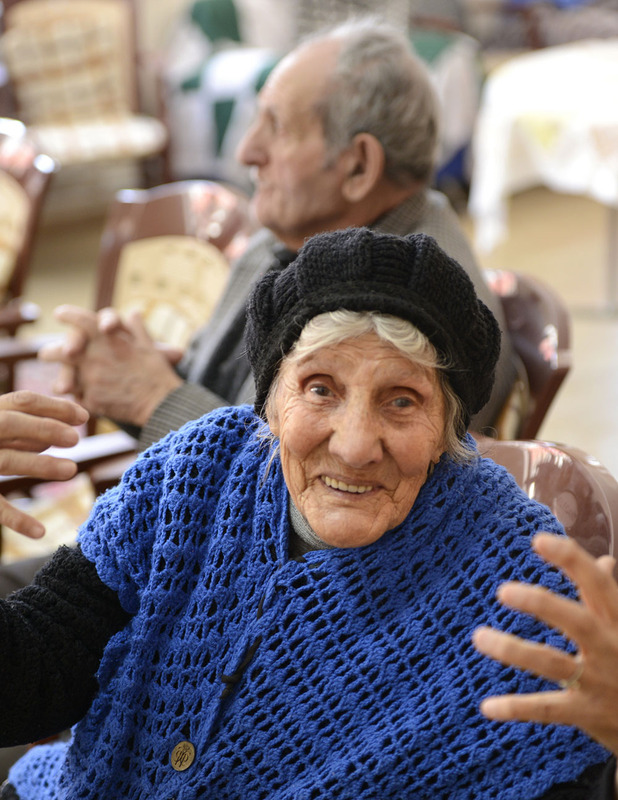 – Three times a week medical examination by a registered doctor who follows the health condition of each elderly. 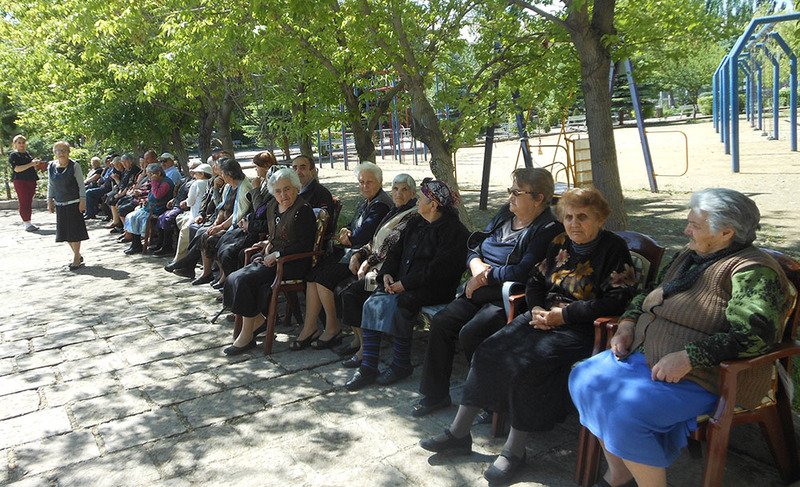 – Provision of medicine to each participant in the program. 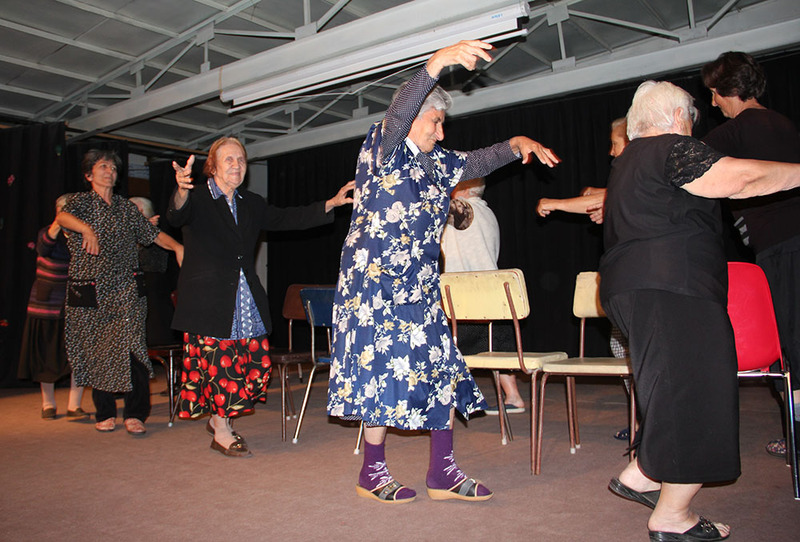 – Physical exercises with proper exercise equipment. 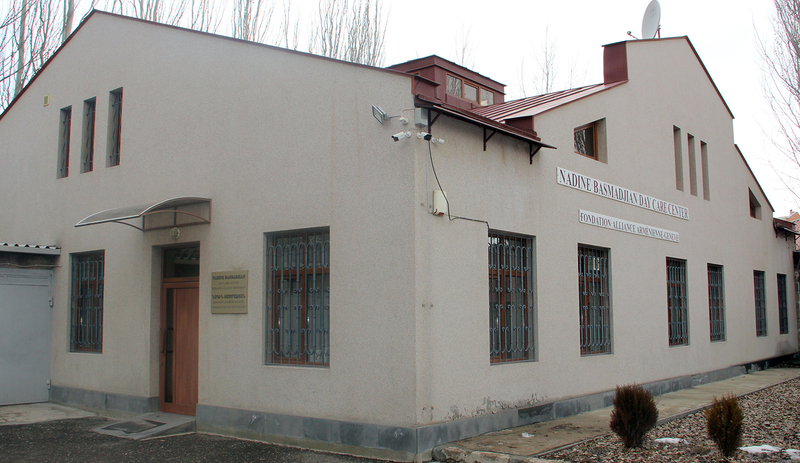 – Follow-up of personal hygiene, bathing and grooming, and laundry services. 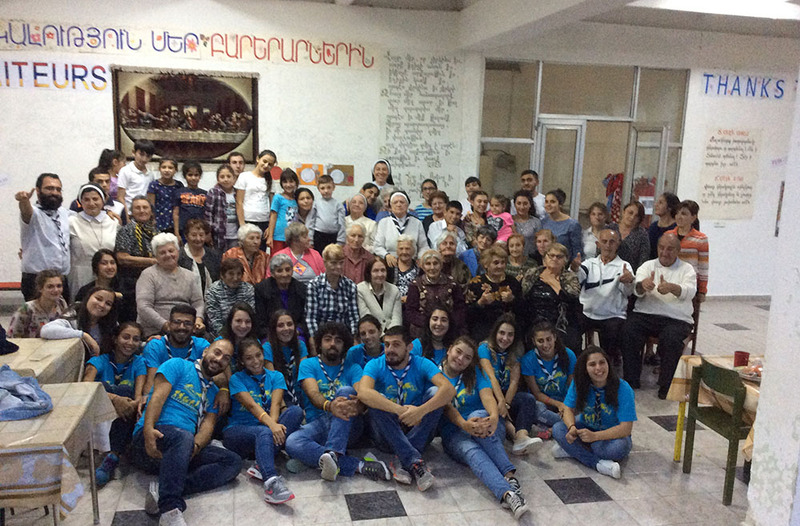 – Counseling and social service. 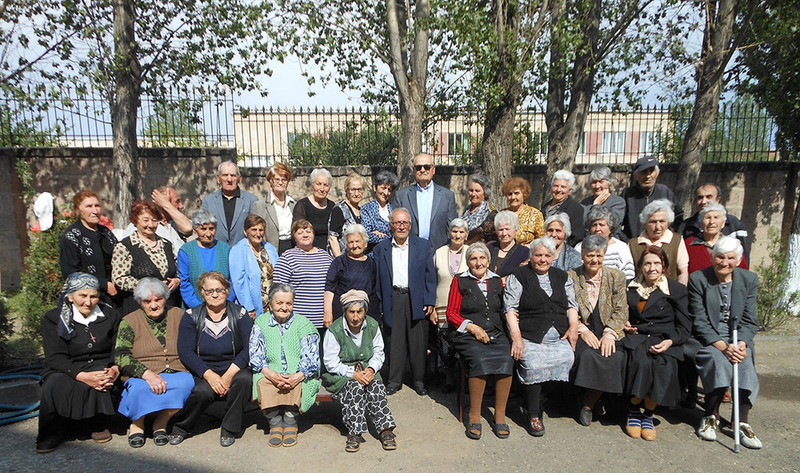 Armenian Eye Care project provides eye care services to the elderly and several of beneficiaries have undergone eye surgery through the assistance of the organization. 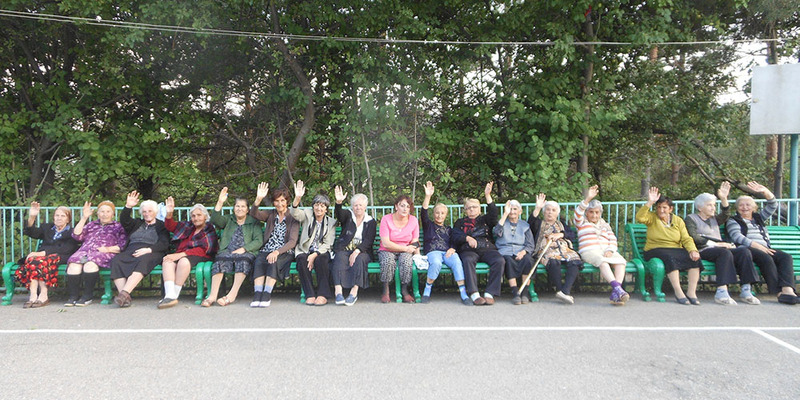 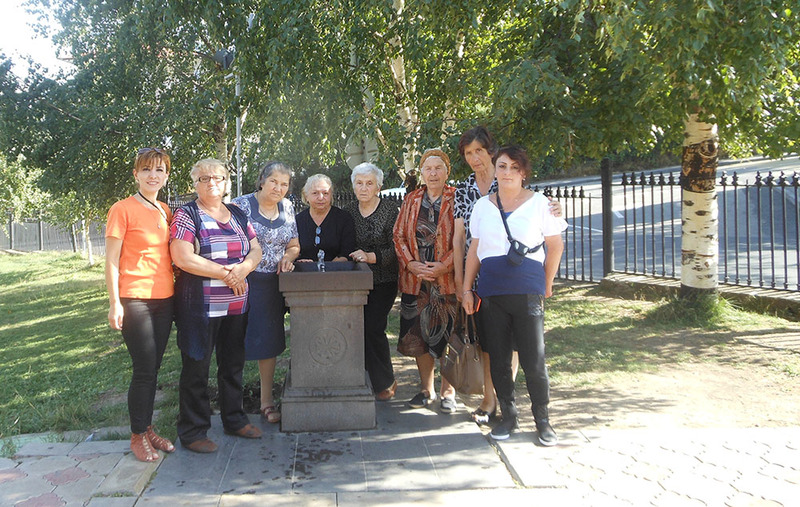 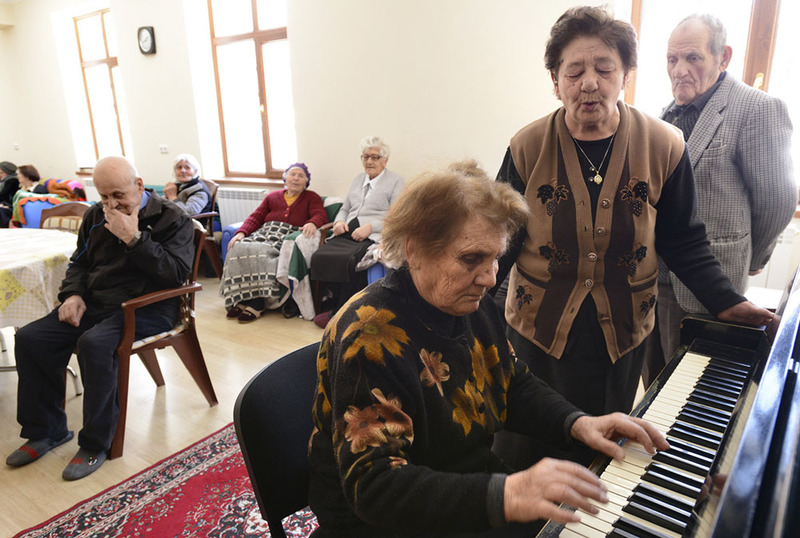 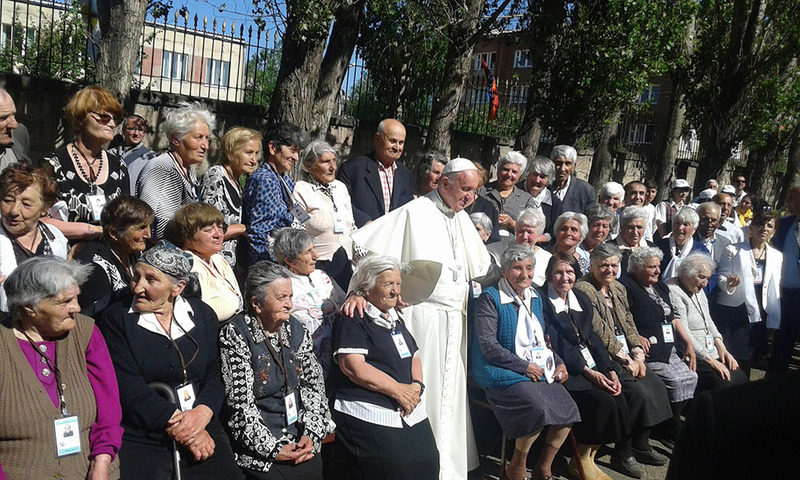 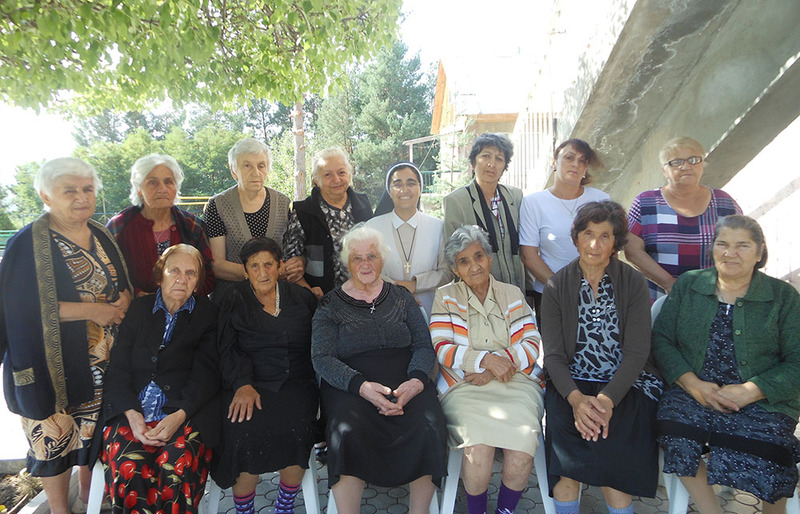 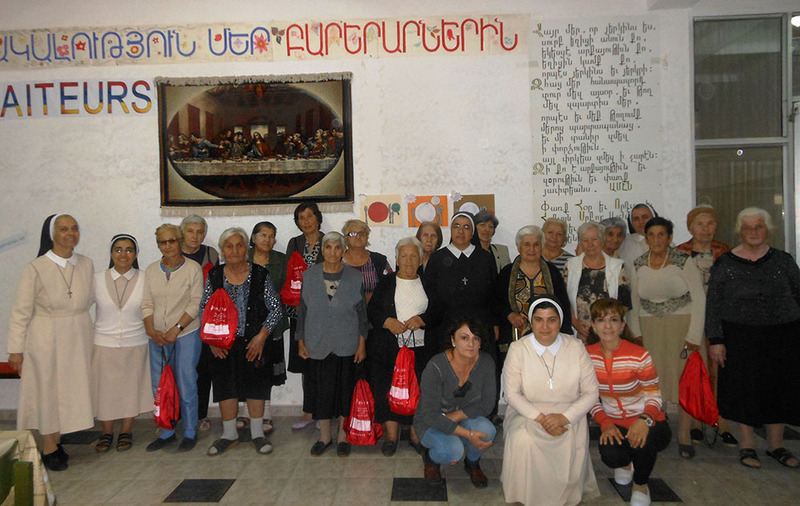 The Center attends to the cultural and spiritual welfare of the elderly by organizing various events and trips to local sites and the camp in Tsaghkadzor, Armenia.